All through the years you all have been awesome & Tammy is special, she was so much help to us today! My husband & I purchased our wedding rings at your store in 2000, and have had several repairs on family pieces since then. Thank you for your exceptional service! I love this store...I went in today looking for and Alex and Ani charm bracelet and they had a lot of variety...Danielle was the associate who helped me she was great and had the best customer service....My shopping experience was great! The best in customer service. 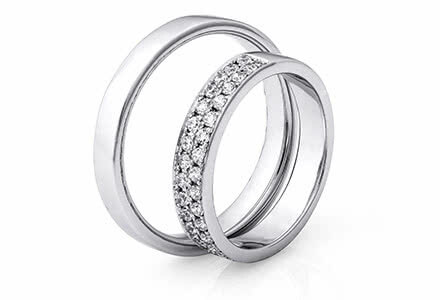 They are dedicated to finding the perfect gift and I will only shop at Goodman and Sons Jewelers. Thank you Shayna! My wife loves her earrings. Make sure to go and see Kitty and you won't regret it! I haven't and wouldn't buy jewelry from anywhere else. I grew up with my parents doing the same thing! We would like to thank Amy at the Williamsburg store for all of her caring service. You're a value to that organization and we appreciate you and all you have done! We love our rings! Thank you! Goodman and Sons is incredible! 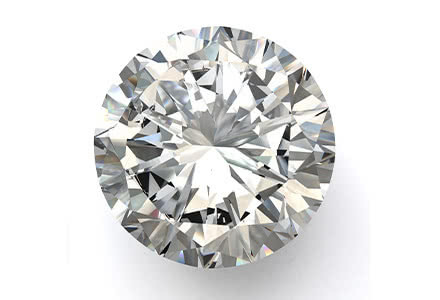 The quality of their jewelry and the compassionate, caring service from the associates is second to none! Thank you Goodman & Sons for my custom wedding band! It is a beautiful addition to my vintage engagement ring! By far the best jeweler I have ever dealt with. The most amazing staff. 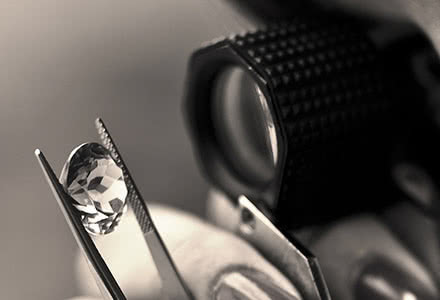 They will do everything possible to be sure you get exactly the piece that is perfect for you. Always the best customer service and top quality jewelry. I wouldn't go anywhere else! I just wanted to say a big thank you to everyone at Goodman & Sons and a very special thank you to Shayna for all of your help. You made Hannah's dream ring a reality. I really appreciate it more than you will ever know.